The worldwide turnover of video gaming (which surpasses Hollywood in sheer numbers) is by now such an important economic factor for many countries that developers are finding new legal powers. Just this week, police in Melbourne, Australia raided the homes of cheat software developers and froze their assets. 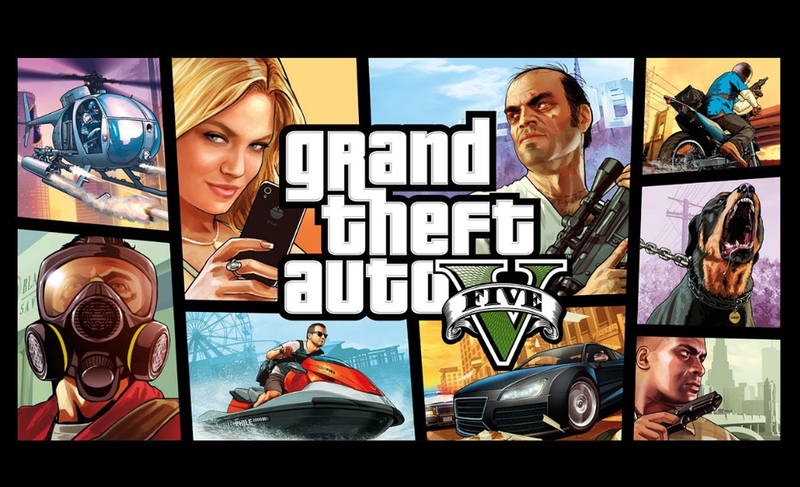 Rockstar Games and Take-Two Interactive Software, the developers of the legendary video game franchise Grand Theft Auto, had been able to persuade an Australian judge to raid the homes of cheat software developers who were making money offering online players a ‘god mode’ playing experience. An Australian Federal court followed their reasoning and has granted search and seizure orders against several people who are believed to be connected to the cheating software "Infamous." The five youngsters who had developed the cheat and were selling it for $40 online are identified as Christopher Anderson, Cyrus Lesser, Sfinktah, Koroush Anderson and Koroush Jeddian. Thanks to their software, online players could manipulate the gaming environment, generate virtual currency and use a "god mode" feature that makes players invincible. Editor-in-chief Ernesto van der Sar of technology site Torrent Freak said: "The search and freezing order go beyond what I've ever seen in any cheating related cases. "It shows that the copyright holders and the court take this issue rather seriously. Many cheaters may believe that it's a relatively harmless activity - but they ruin the fun for legitimate players. Rockstar Games and Take-Two Interactive Software are targeting the alleged developers of these cheats, who often sell and profit from their software." Last month already, a US judge issued a similar order although the Australian order also targets the developer’s current bank accounts and only lets them withdraw limited amounts during for their basic necessities as long as the investigation is ongoing. Good here's hoping over half the assholes who play war robots are next.